A 22-year-old man arrested last year for uploading a copy of Deadpool movie on his Facebook page for his subscribers to watch has been sentenced to six months in prison. 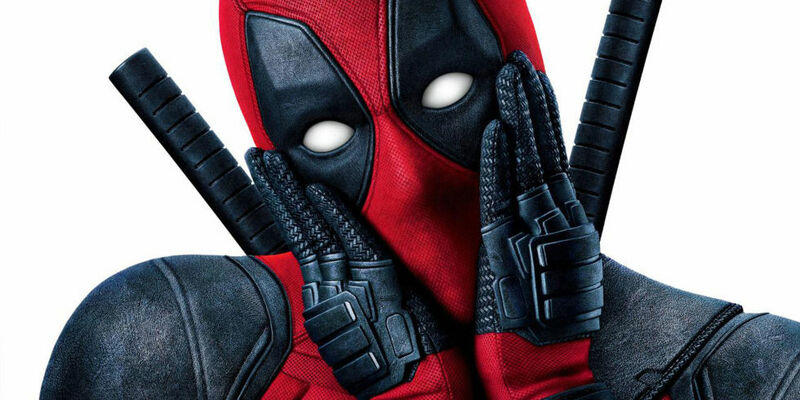 According to a 2017 Press release from the U.S Attorneys office, Central District California, Trevon Maurice Franklin, resident of Fresno, California, who was 21 years at that time, was arrested in June 2017 for posting the Deadpool movie on his Facebook page a eight days after the movie was released in Cinemas. The press release went on to say that; "as a result of the illegal upload, more than 5 million people were able to view the film copyrighted by the Twentieth Century Fox film Corporation." Federal prosecutors at that time said that Franklin produced at least 10 copies of the movie and then used a screen name to post it online. Court documents at that time said that Franklin "flouted the law in a brazen and public manner." The documents went further to state that majority of Facebook users warned Franklin that his actions were illegal and of which he might be prosecuted. 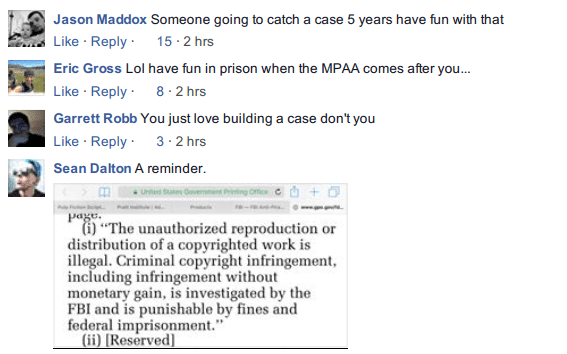 One Facebook user named Eric Gross said," Lol have fun in prison when the MPAA comes after you..."
Another user named Sean Dalton took a screen shot of a copy right/ licensing to remind or even warn Franklin that his actions were punishable. "I got the ultimate way out of this, yall might be suprised ob how I won;t go to jail but just become more famous." Franklin, in May 2018, pleaded to a Class A misdemeanor and entered a plea agreement with the government and will be given a reduced sentence. Last week, the government filed a recommended sentence and a California court will sentence the accused for a period of six months as recommended by the government. 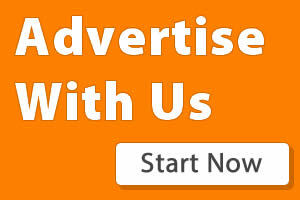 According to TorrentFreak, "The government recommends the high-end sentence of six months' imprisonment, to be followed by a one-year term of supervised release, and a mandatory special assessment of $100."